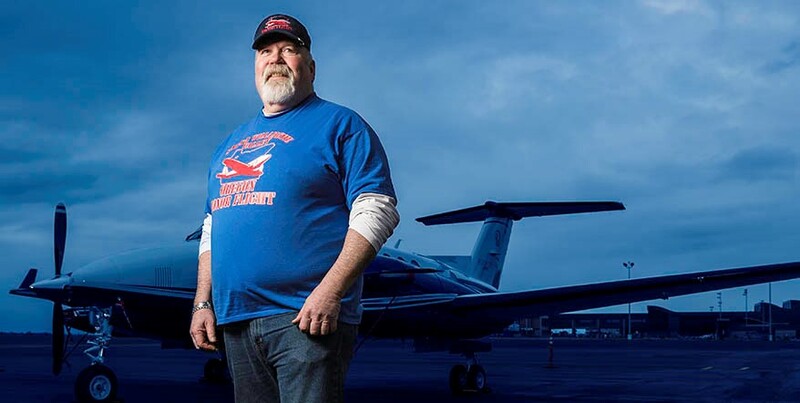 In 1974, Rocky Trotter found himself flying in and out of Vietnam. There was a war going on, but by the time his service to the Air Force ended, he was back in the states and looking for a job in Oregon. Rocky opened a savings account and got a car loan. “I bought a used 1971 Oldsmobile. Wish I still had that thing sometimes,” he said with a soft chuckle. Since that day, Rocky has been an avid member. Rocky is an avid member of his local Veterans of Foreign Wars (VFW) organization and an Honor Flight guardian, too. The Honor Flight Network transports heroes to see our nation’s memorials throughout the year. This includes veterans of World War II, the Korean War, and Vietnam. Those who fought for our freedom are not expected to pay anything for the trip. Instead, selfless Americans like Rocky help raise money through their local VFW, Elks Lodge dinners, corporate donations, and other fundraising. 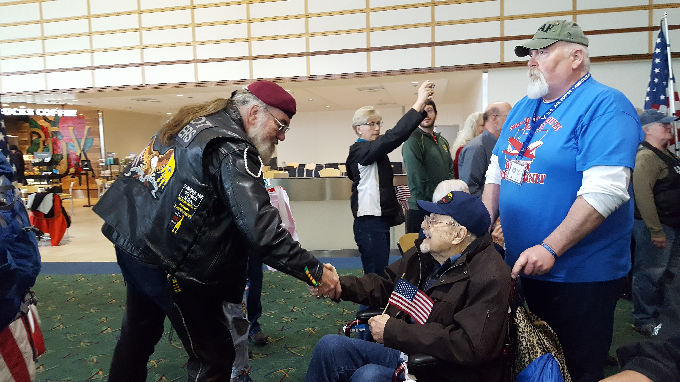 Each group of Honor Flights can often fill a 737 with staff, team leaders, guardians, and the veterans themselves. Most trips to D.C. end at Arlington and the tomb of the unknown soldier. At Northwest Community Credit Union, we’re honored to have heroes like Rocky on our list of members. Whether he’s transferring funds in Online Banking, paying bills with Bill Pay, or buying plane tickets to Washington D.C. with his Northwest Visa® Rewards Card, we’re proud to make it as easy as possible for this amazing, humble, and noble man to help others and himself.